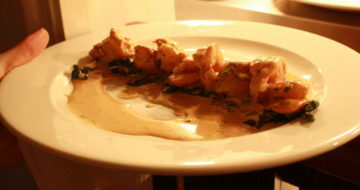 Jodie & Fergal Dempsey bring the freshest of local produce to their Seafood Restaurant. Whether it has been caught in the Wexford sea, providing the finest of Wexford meats or fresh vegetables picked from Wexford farms we have you covered. 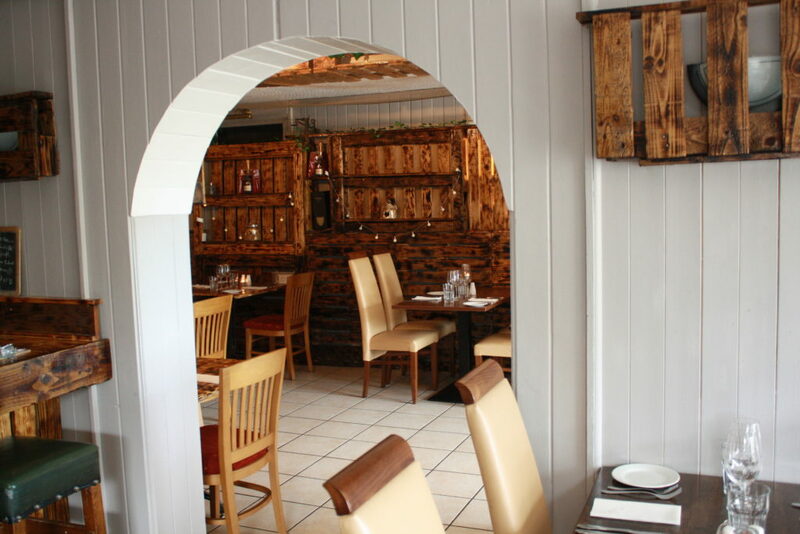 We specialize in the freshest of local seafood which isn’t always seen on every menu but we also happily cater for meat lovers, vegetarians & vegans. 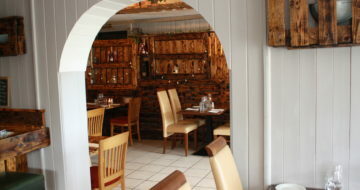 The wine list provided is carefully chosen to go with our menu and we have regular weekly specials. We also have a selection of bottled beer including Wexford’s Yellowbelly Lager. 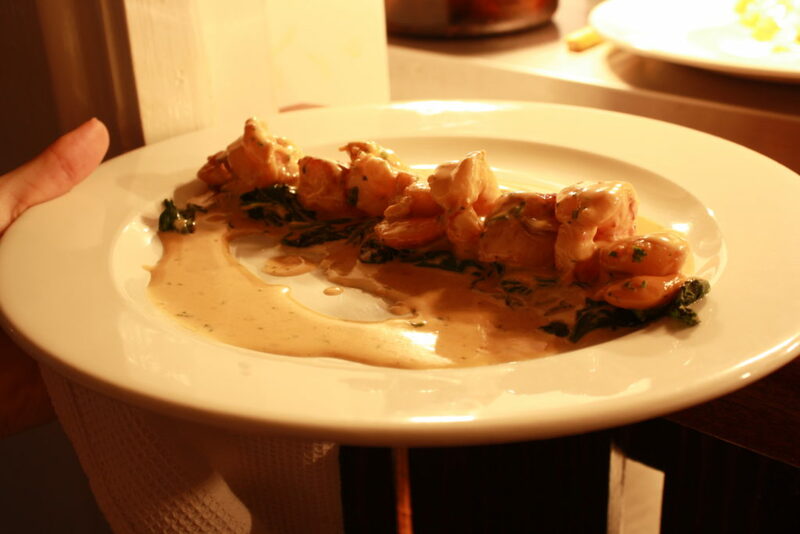 We cater for large and small groups. We also have a lovely childrens menu to entice the foodies of the future. 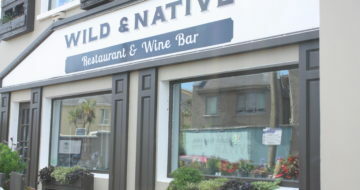 See our website www.wildandnative.ie for the most up to date menu’s and opening times. 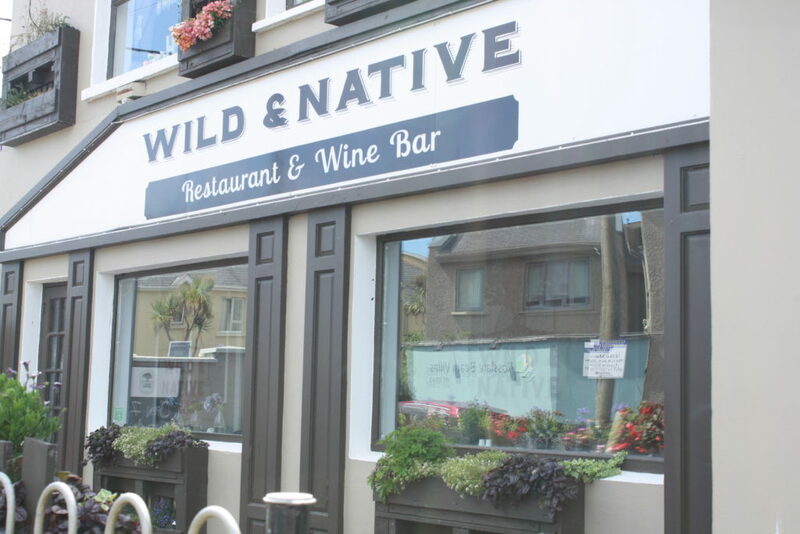 We look forward to welcoming you at Wild & Native Seafood Restaurant.